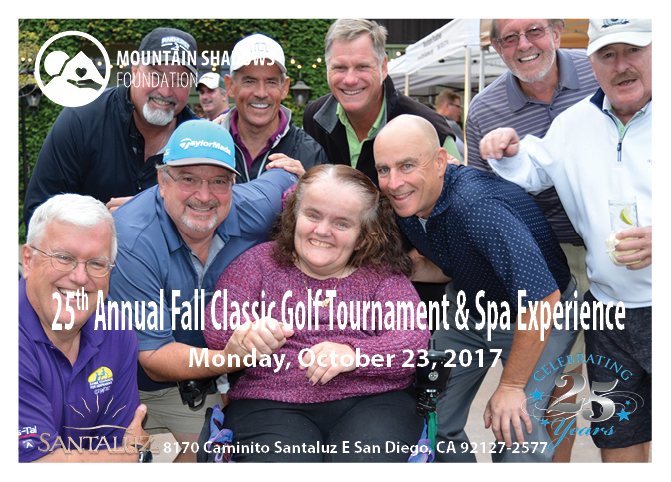 Mountain Shadows Foundation will be hosting our 25th Annual Fall Classic Golf Tournament & Spa Experience Monday, October 23, 2017, at the exclusive Santaluz Club in San Diego. The Fall Classic is our premier annual fundraising event, which directly supports Mountain Shadows Support Group in San Diego and Riverside, as well as Mountain Shadows Ancillary Services, which offers a broad range of support, including early childhood development, respite services, adult training programs, and transportation services to over 360 persons with intellectual disabilities and other developmental delays. We are seeking your support for our Fall Classic fundraising event and offer three ways in which you can help. 760-888-4302 if you have donations of gift certificates, goods or services that can be used to raise funds through an auction/raffle opportunity at the Fall Classic. Attend! Join the Foundation Directors and community supporters for a fabulous day of golf or pamper yourself at the beautiful and relaxing Santaluz Spa. Space is limited, so please register by clicking here to reserve your spot! In this economic climate, your support is critical and deeply appreciated. Mountain Shadows must continue to invest in talented people, new technology and facilities so that the finest possible care is right here for those who need it most, our residents and consumers. We have gone yet another year with no increase to our reimbursement rates (revenue), yet the cost to provide services continues to rise. Every $25, $50 or perhaps as much as $100 you invest in Mountain Shadows is combined with the support of others to help close this budget freeze gap and make ends meet. Please open your hearts and donate today! Your support will help improve the lives of all those we serve. Connect4 is a vertical game of tic-tac-toe. Players take turns dropping colored discs from the top into a seven-column, six-row, vertically suspended grid. The pieces fall straight down, occupying the next available space in the column. The objective of the game is to be the first one to form a horizontal, vertical, or diagonal line of four discs. The first player can always win – Connect4 – by playing the right moves. Christian Bowen, nephew of Pine House resident, Mark, loved to play Connect4 as a child. He spent many hours playing the game – planning winning game strategies, laughing, and just enjoying the time spent with his friends. Little did he know that his childhood pastime would lead to another kind of win in life. As do many young men his age, fifteen-year-old Christian is already planning for college. But, what sets him apart, perhaps, from many of his peers is his commitment to what he believes to be most important at this stage in his life: achieving good grades and staying close to God. The foundation of many of his character traits were cultivated in the Boy Scouts of America. Christian was recently awarded the rank of Eagle Scout, the highest designation attainable in the Boy Scouts. In order to receive this ranking, Christian was required to lead a project to benefit the community. His thoughts for a service project immediately turned to his uncle Mark and Mountain Shadows, the community he now called home. 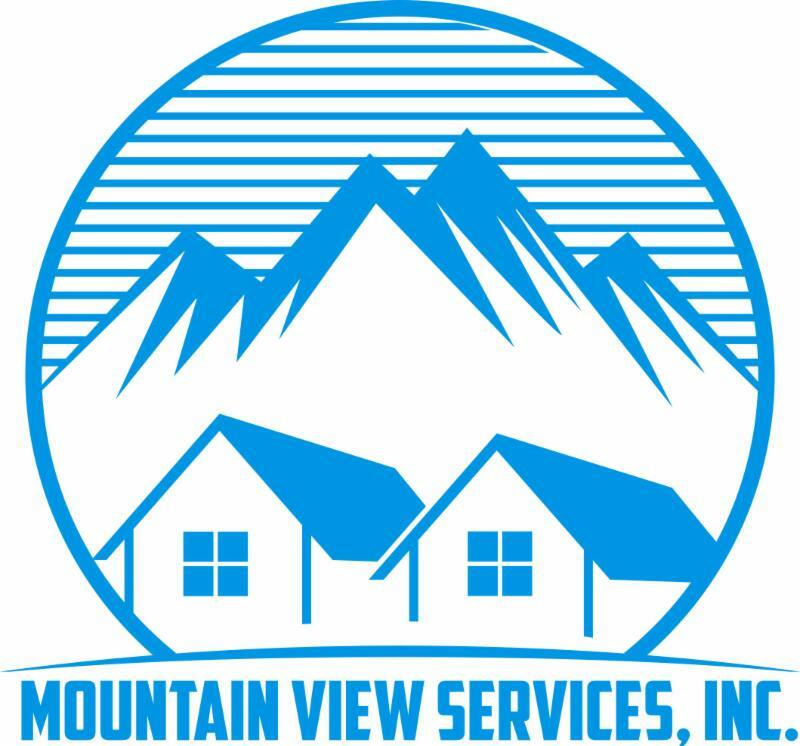 “When Christian contacted us, offering to do a service project for us, we were thrilled,” says Arlene Galvan, Director of Program Development, Mountain Shadows Support Group. 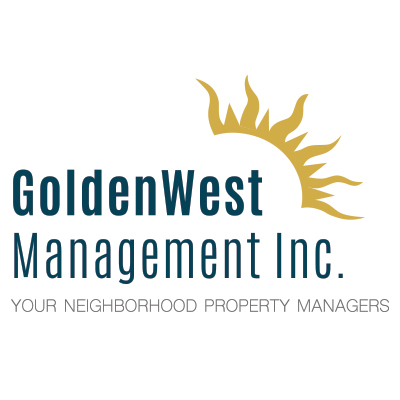 “It’s always difficult for us to find games that meet the needs of our residents and clients, so we thought that would be a perfect project for Christian. 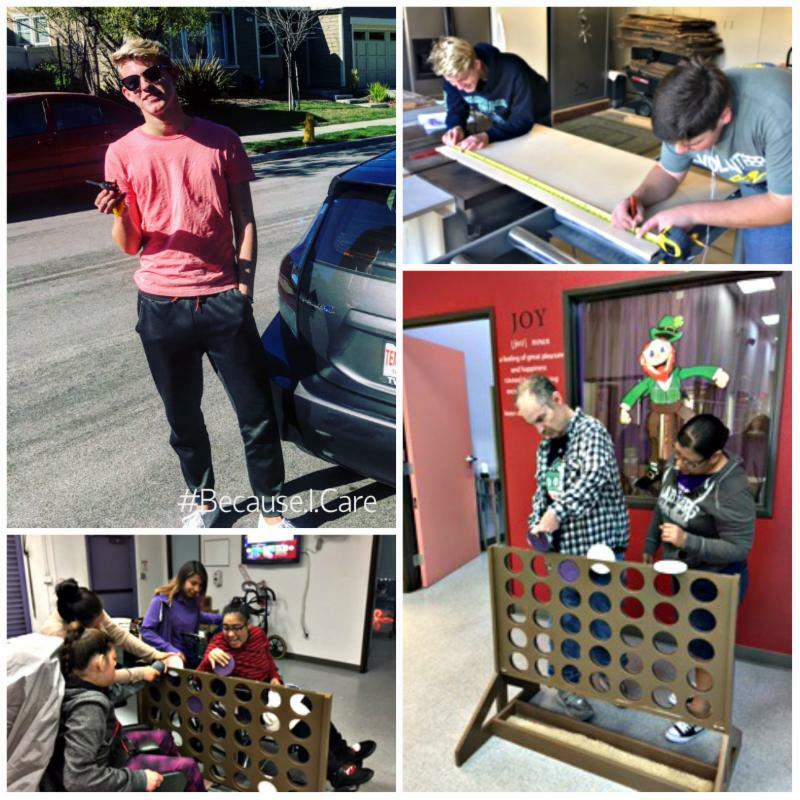 “It had never come to my mind to create a version of the Connect4 game for Mountain Shadows,” adds Christian. “That I had enjoyed the game as a child made it that much more motivating, not only to create it, but to deliver the final product to the people of Mountain Shadows. “Christian and all of the Scouts did an amazing job!” says Flor Angel, Program Director of Outreach. “The clients love it! They play with it all the time. It’s so fun for all of the clients. Staying connected – with friends, with family, with life – when you are disabled can be challenging. Mobility, mental, and physical differences can make simple things that many of us take for granted, like playing a game with a friend, more difficult. Christian Bowen and the Boy Scouts made all the right moves. Thanks to their generous efforts, our Mountain Shadows Outreach clients can now Connect4 Fun – learning and laughing together – and connecting through the simple joy of play. Horizontal, vertical, diagonal – whichever way you line it up – we’d say that’s a big win for everyone.